While we don’t necessarily celebrate 4th of July in the PH, we can definitely celebrate Harden and his MVP trophy during the off season. 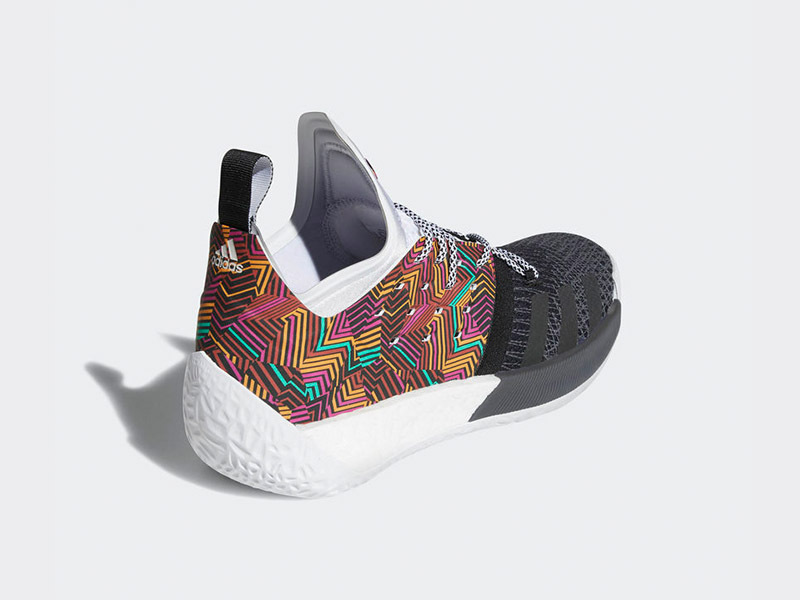 While we have seen multiple Harden silhouettes drop the past week, we’re getting the most colorful this week. 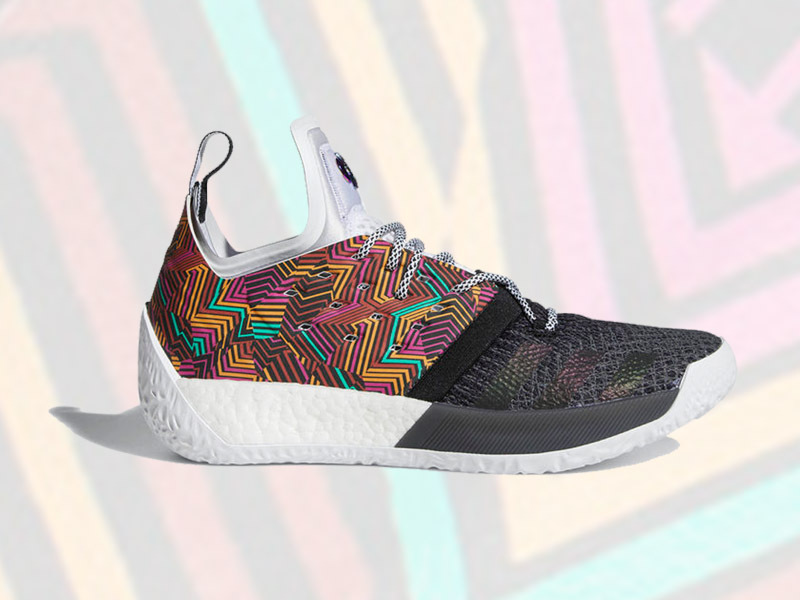 Perfect for the offseason, the latest adidas Harden Vol.2 rocks a multicolor graphic inspired by summer runs and pickup games. 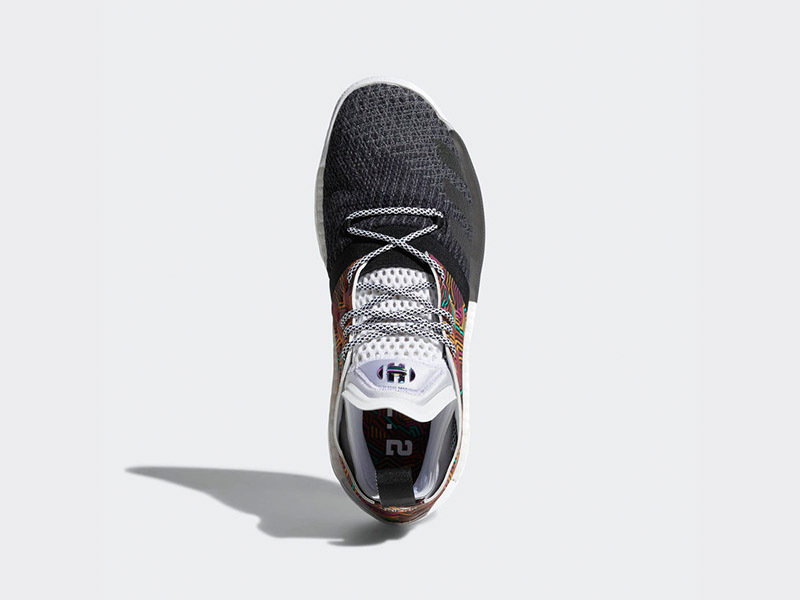 The colorful quarter panels go well with the black Forgefiber toe box and clean Boost midsoles. 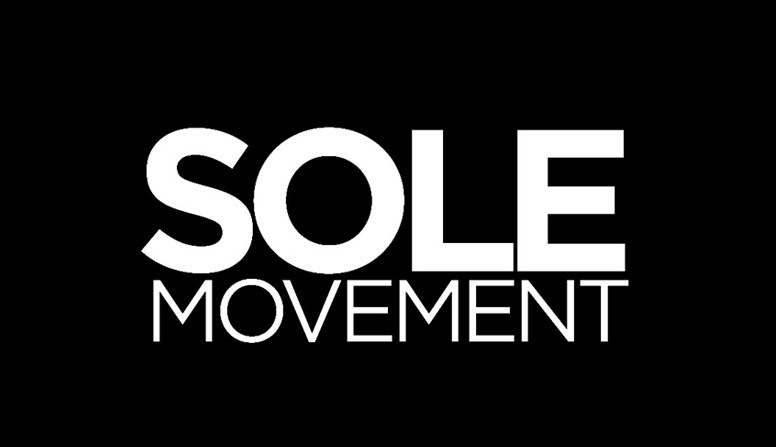 Designed for players with quick footwork and acceleration, the shoe’s overall design will definitely help you change directions and create separation with ease. 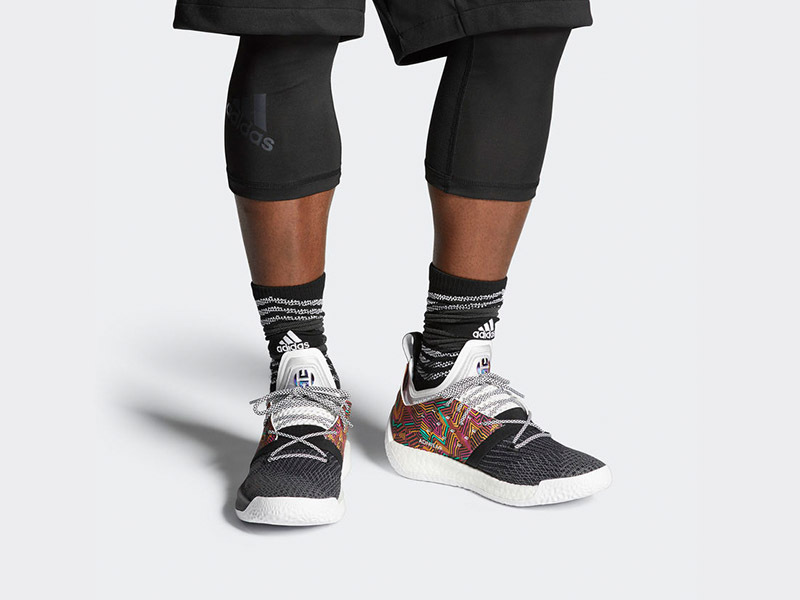 The adidas Harden Vol.2 “Summer” is now available at Capital (Trinoma) and select adidas stores. 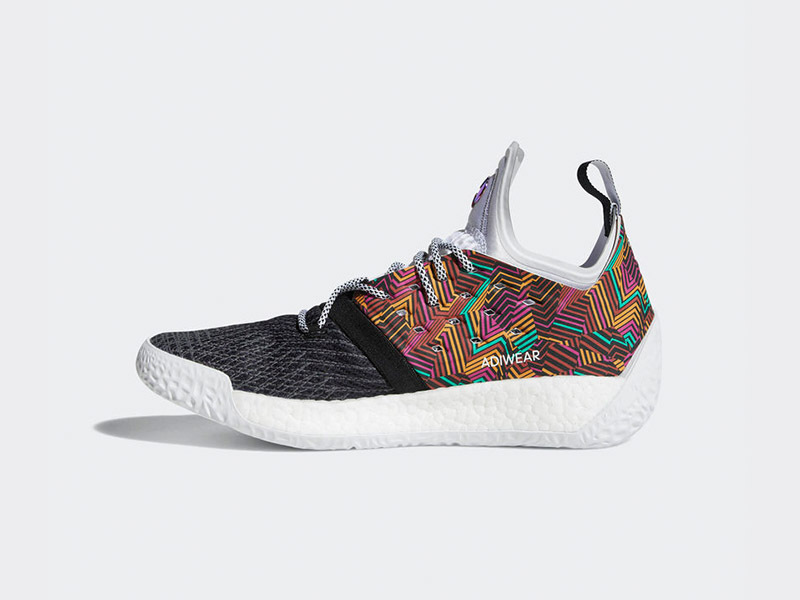 If you’re looking for other pairs in the pack, a Dame 4 and DAME D.O.L.L.A. 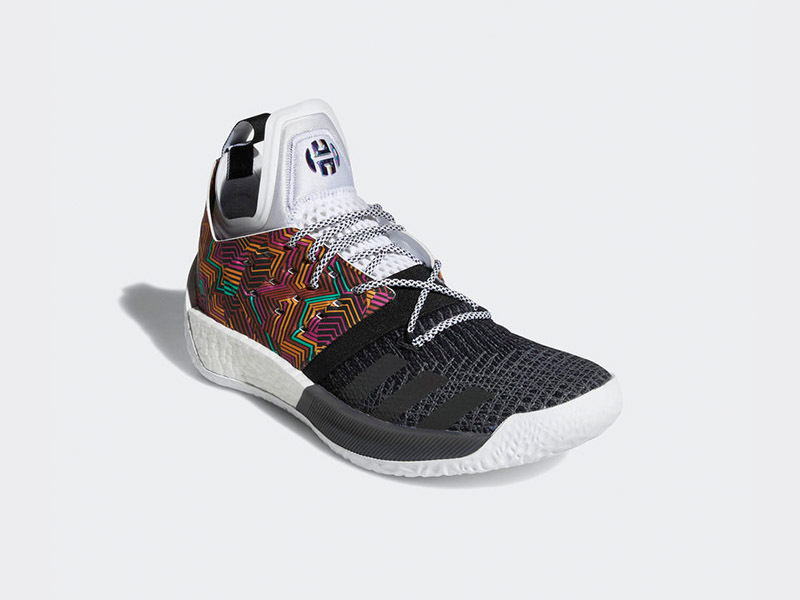 also carry the same color print as the Harden Vol.2. The shoe retails for Php 7,500.